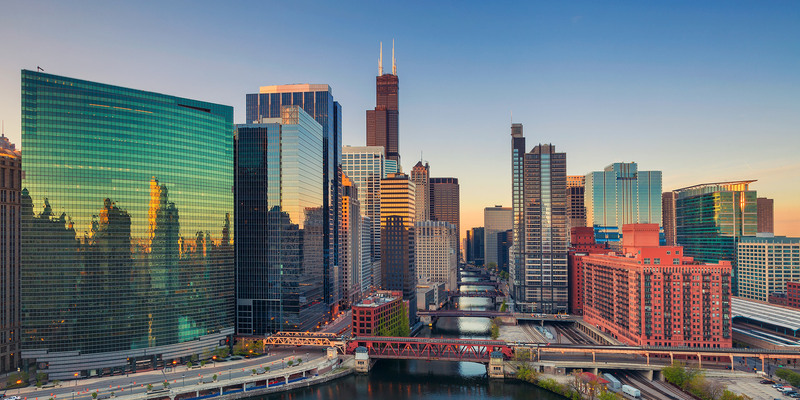 Baird has been a trusted partner to Chicago-area families, communities, businesses and institutions for more than 50 years. Our capabilities have grown with our clients' needs but our mission has remained constant: to provide the best financial advice and service to our clients, and be the best place to work for our associates. Baird is honored to be celebrating a century of strong financial partnerships with clients like you. 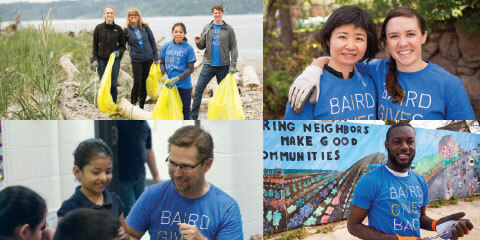 Baird's associates are proud to live in Chicago, and we're passionate about giving back to the communities we call home. Offering more than investment advice, our Financial Advisors can help you make wise financial decisions in all areas of your life. Find a Baird Financial Advisor today. We provide M&A, debt advisory and equity financing services for companies in Chicago and around the world. We make venture capital, growth equity and private equity investments in strategically targeted sectors and help local companies grow in global markets. A top-ranked municipal debt underwriter*, we also offer expert service to a broad range of institutional, public, private and non-profit clients as well as delivery of timely risk analysis and precise trade execution. Focused teams of tenured managers offer high-quality fixed income portfolios and mutual funds for institutional and high-net-worth investors. Check out our funds and their performance. Listen to our messages now playing on WBBM Newsradio 780 AM and 105.9 FM WBBM News Radio. 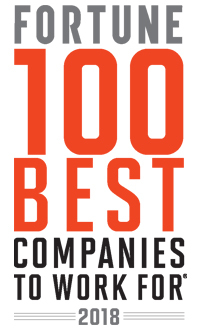 Baird is honored to be recognized nationally as a great place to work. We are always seeking exceptional candidates to join our team. Learn more about how you can start or continue your career with Baird.